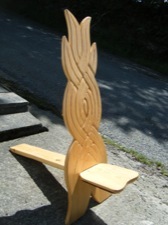 My chairs are made to be flat packed for convenience, they are very comfortable and good for posture. These chairs are from an African design but the decoration is my own take on a traditional craft. 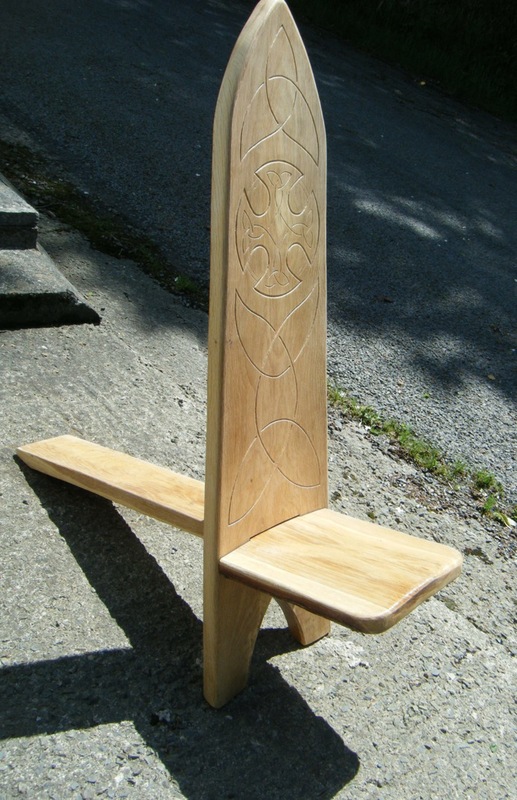 Prices vary from the plain chair at £80 + postage to one with a simple design at £100 + postage, to a more complicated design for £160 + postage, I am willing to adapt your ideas for the design. Please contact me for more information.